Get top-dollar cash for your car AND drive home in a new ride at our Ultimate Buyback Event! Are you ready to get rid of your old ride? 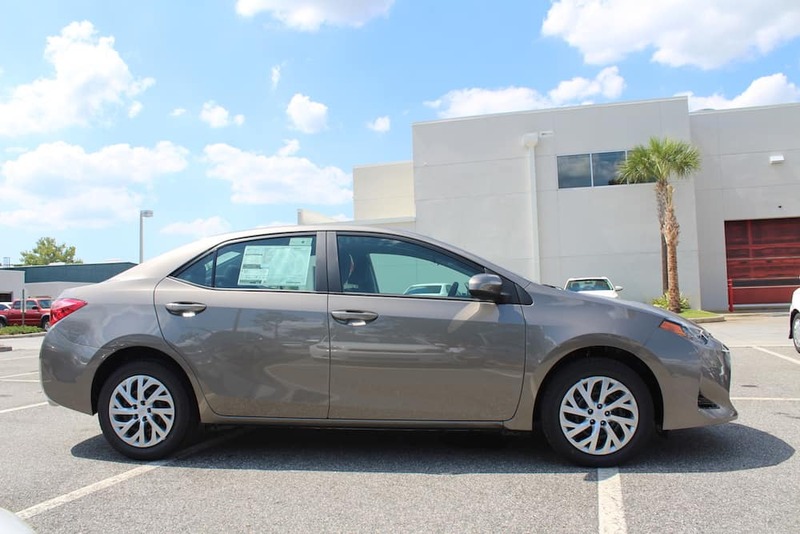 Kick it to the curb AND get top-dollar cash for it – our Ultimate Buyback Event has begun at Toyota of Orlando! We’re ready to help you cash in your old car; in fact, we’ll make you a top-dollar cash offer on the spot even if you don’t want to buy a new or used car from us. However, we’re also bringing you our BEST new Toyota deals and used car specials to make your experience at our dealership the best yet. Get cash for your car AND get behind the wheel of an amazing new ride today! You don’t want to miss our Ultimate Buyback Event! Extended hours! We’re going to be open EVERY SINGLE NIGHT until 10pm, even Sundays! This gives you plenty of time to shop our many, many options and get the best deal possible on your old ride. Extra staff! No one likes sitting around waiting, and we’re ready to make your shopping experience easy and efficient. We have extra sales AND finance staff waiting to make it happen. A huge inventory! You can shop both new and used cars at our Ultimate Buyback Event and you’ll find a huge inventory of both waiting for you. 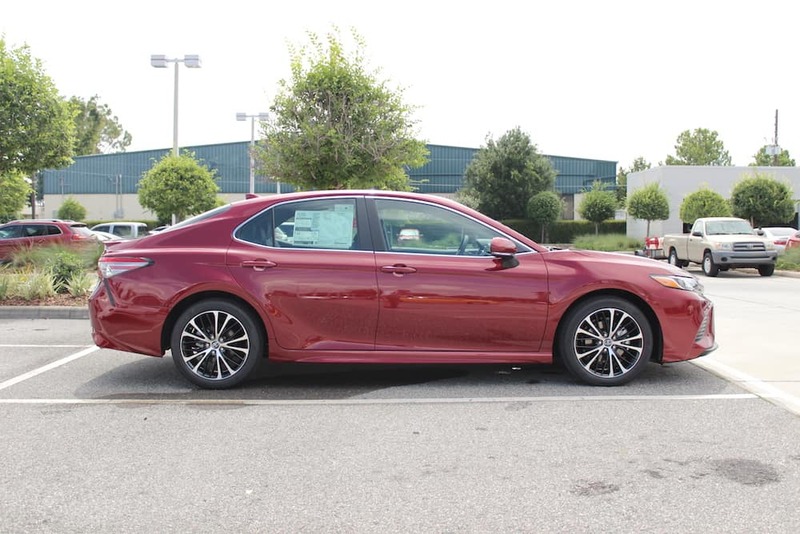 We’ve got all the latest and greatest new Toyotas on our lot, but we also host a large selection of affordable and reliable used cars. Flexible finance options! 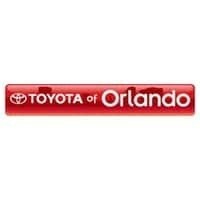 We work with multiple lenders to help you find the right deal for your car shopping needs whether you buy new or used at Toyota of Orlando. And we’ve got plenty of other used cars on the lot for you to shop – come see them all, from used Nissan to used Honda to used Ford and more! Don’t miss your big chance to get it all! 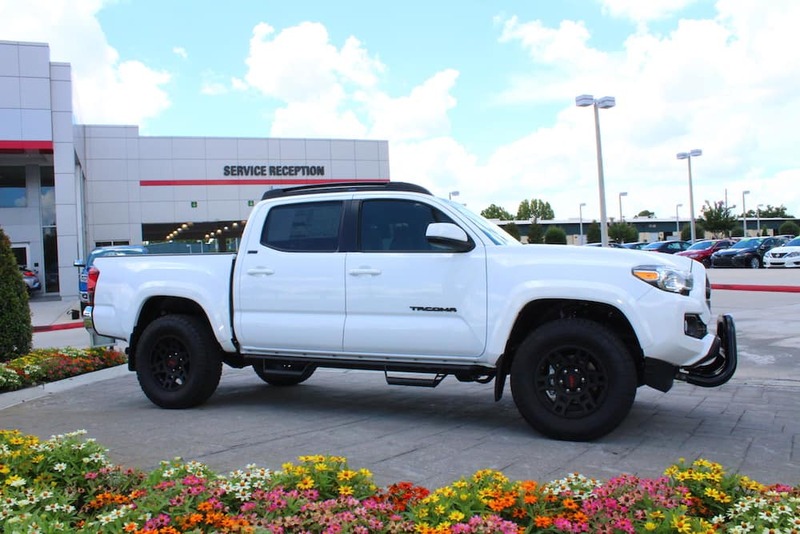 Trade in your old ride for top-dollar cash and get it off your plate, and then shop all of our amazing new Toyota deals and used car specials to find the perfect new ride! We’re open seven days a week at 3575 Vineland Road, just off I-4 near the Millenia Mall. 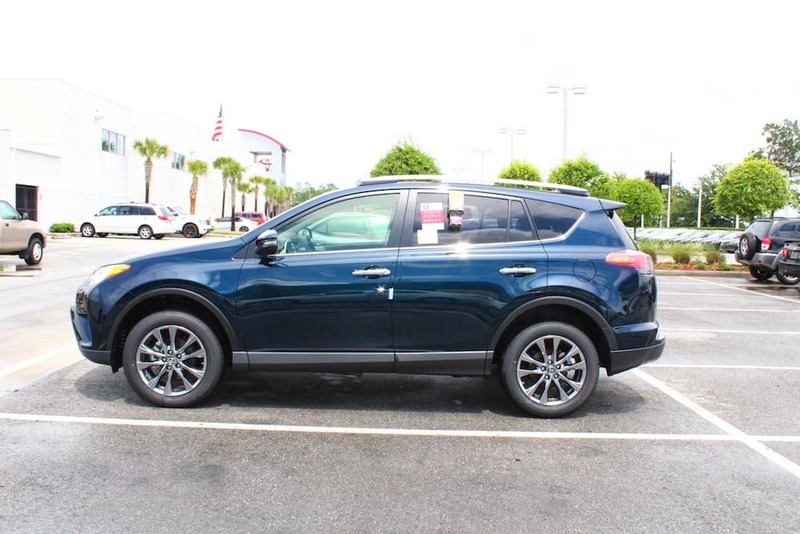 You can call to set up your test drive now at (407) 298-4500! 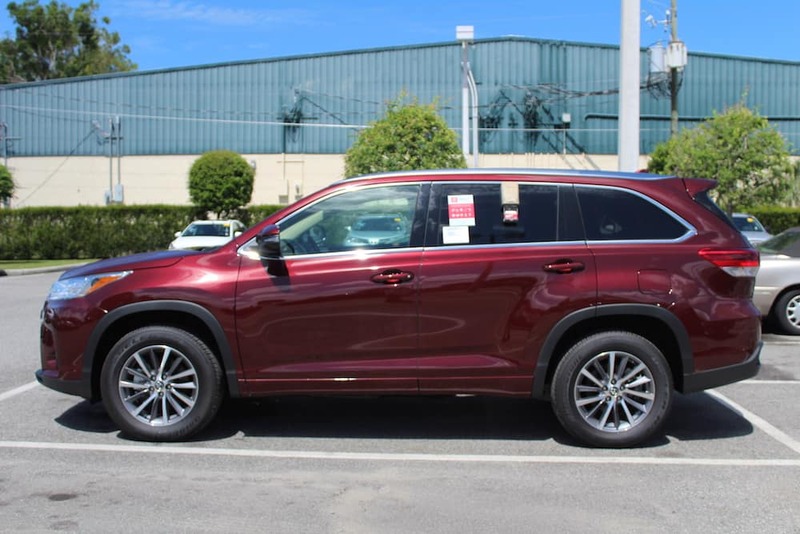 *All advertised vehicle prices exclude tax, tag, registration, title and includes Dealer Fee (*Service & handling fee of $798.50), *this charge represents costs and profits to the dealer for items such as inspecting, cleaning & adjusting vehicle and preparing documents related to the sale. Customers elect special APR program or S.E.T/Dealer cash back when available. Advertised prices are not applicable on lease vehicles. Advertised prices cannot be used in conjunction with special APR programs. Down payments and APRs will vary. All vehicles subject to prior sale. Prices good through 9/3/18. Negative equity on trades can affect savings/credit approvals. Pre-owned vehicles may be subject to factory recalls. Go to NHTSA’s website to search by VIN# at www.safercar.gov.